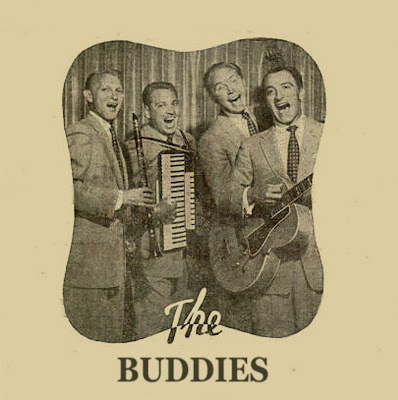 In 1956 and 1957 they recorded for Decca Records three 45 's RPM under the name of The Buddies. 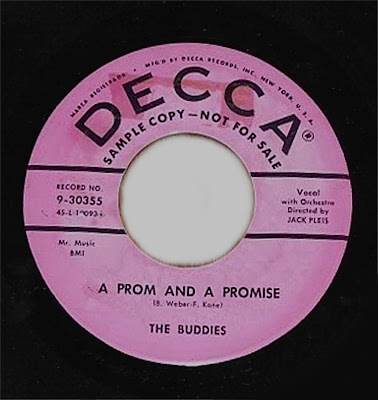 The ballad_A Prom And A Promise. 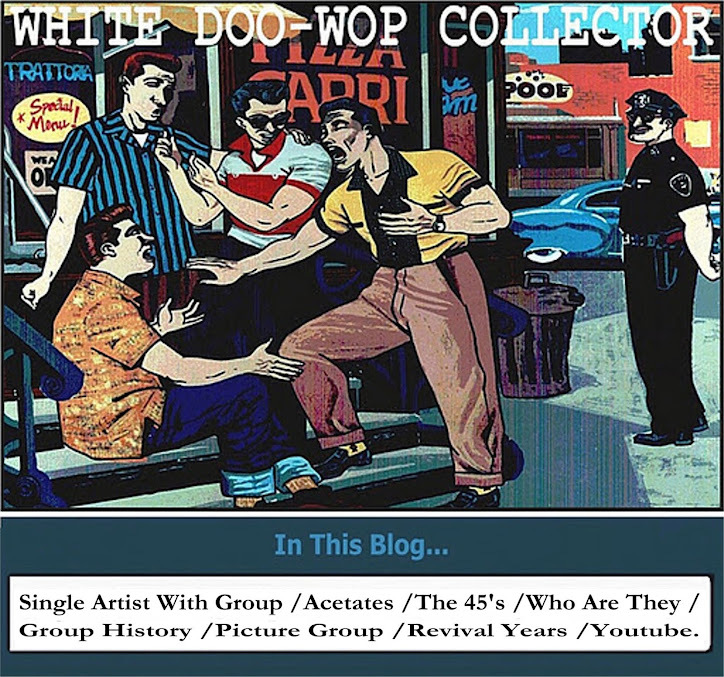 is from the last Decca single recorded in 1957.